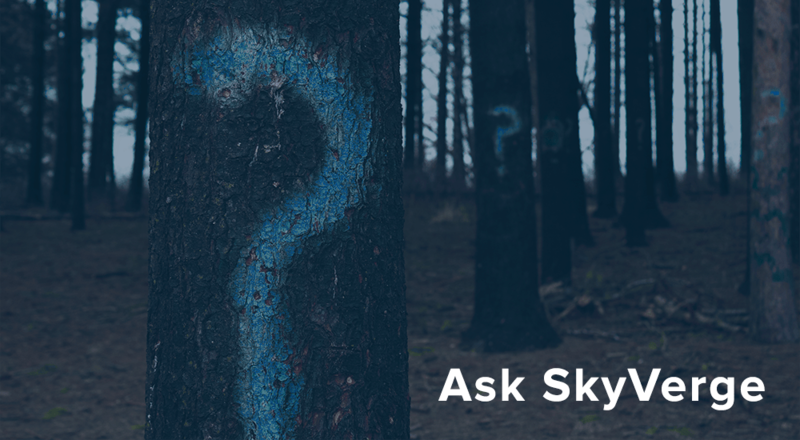 Is there a way for me to hide SKUs in WooCocommerce from the single product template without overriding it? I’m currently overriding the single product meta template and deleting the SKU from being adding, but I’d rather do this via a code snippet so I’m not overriding that template if it can be done. 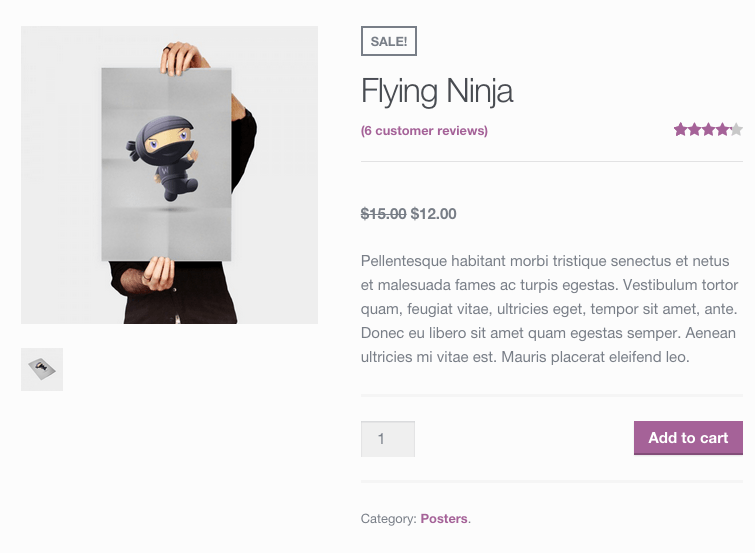 We covered this previously in our 20 WooCommerce How to’s, but I think it’s a bit buried and deserved a dedicated post. There are a couple of ways we can disable SKUs on the product page: we can remove them from the shop completely, or we can only remove them from the product page. If they’re not set, the SKU will just display as SKU: n/a. This may not be desirable, and most themes leave this information here as-is. WooCommerce doesn’t have a setting to change this, but you can do so via a code snippet. 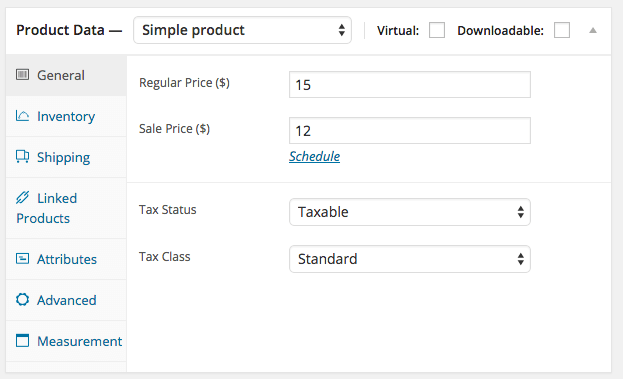 The SKU will no longer be added to the product page display when disabled. Not only will the remove SKUs from the product page, but they’ll also be gone from the admin as well. 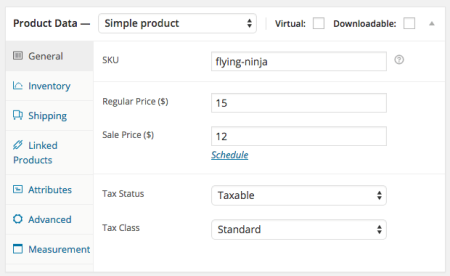 This option completely removes SKUs from WooCommerce by disabling them throughout your entire site. However, I’ve found that most stores want to keep SKUs for administration, but only disable the SKU display on product pages. While you can just hide the SKU with some CSS, here’s a snippet to disable them completely on product pages, but leave them for use in the admin. This will stop the SKU section from ever being added to the product template, so this change should be virtually theme independent. 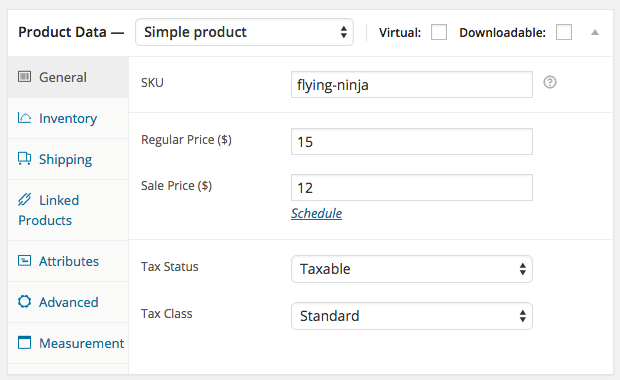 However, the SKU will still be displayed and editable from the WooCommerce admin. This is a great solution for shops that want to manage SKUs, but they don’t want to show them to customers while browsing. hi where exactly does the add_filter( ‘wc_product_sku_enabled’, ‘__return_false’ ); code go? and in what line please? Hey Steve, I’d recommend our tutorial on adding custom code — my preferred method is the Code Snippets plugin. Thank you! Very helpful tip. Awesome! Thanks for the plugin & code snippet! WC should really have this option available in the admin area. Much better to use a plugin in my opinion to get the snippet in there. So this doesn’t break when you update your theme. I agree, this should be an option. I simply used CSS. This option worked the best! Thank You! right? But where exactly? And must I have child theme first? I’ve the code to hide the SKU’s en tags from WooCommerce, and it works in Chrome and Firefox, but not in IE. This options works the best! Thanks. I read this entire post and found very informative. I have few issue in my single product page which i wanna get fix. Any one help me. For reference see below image link. 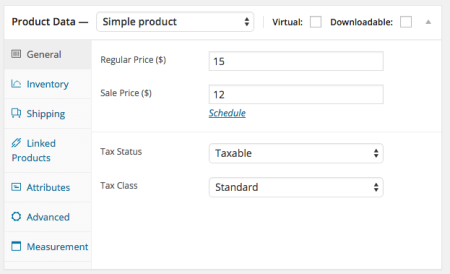 Great solution but how can i make sku field required in admin product page? I’ve just added the code to hide the SKU from my product page only. It works fine, but I want to hide the SKU completely from the customers so it doesn’t show on any public document such as the order notification, invoice etc. I still want it to be shown on all internal documents and in the admin controlpanel. Worked like a charm. Just added the code to “Remove WooCommerce SKUs Only on Product Pages” to my functions.php and voila! added the code snippet and works nicely. Thanks Beka, great snippets as always! Thank for the exactly stright to the point answers. Thanks. That’s exactly the snippet I needed! Tnx, very userful this tutorial. Briljant little bit of code. Even a coding idiot like me can be helped with this. Maybe it’s good to note that you should put this code in the functions.php of your child theme (or is that wrong?). Took me around 20 seconds to fix my problem thanks to this 🙂 Thanks so much! thanks for this awesome snippet. anyway, how to move sku position into under product title? Does anyone know how to remove the “Product ID:” just below the tag meta data? It’s not part of meta.php. Thanks! this filter worked the best, Thank You!